Tim Rogers is an experienced Project and Change Leader. He is founder of ciChange.org and curator for TEDxStHelier.Com . Roles have included Programme Manager for the incorporation of Ports and Jersey, and Jersey Post, as well as Operations Change and Sales Support for RBSI/NatWest. He is also Commonwealth Triathlete and World Championships Rower. He has a passion for learning and has been a Tutor/Mentor for the Chartered Management Institute. 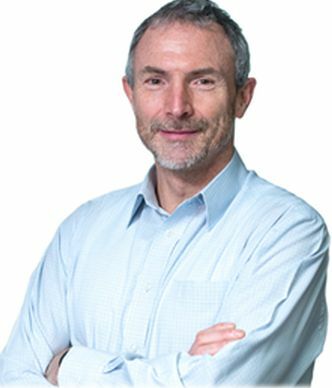 He is a Chartered Member of the British Computer Society, has an MBA (Management Consultancy) and is both a PRINCE2 and Change Management Practitioner.